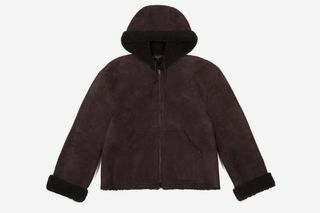 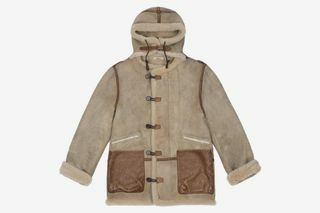 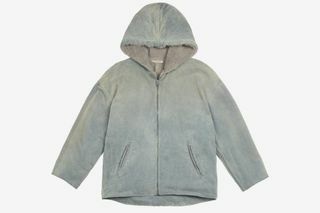 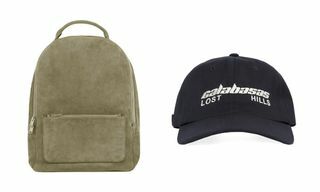 Shearling season is finally upon us and Kanye West‘s YEEZY label has just restocked a bunch of cozy offerings to see us through the coming months, knocking off hundreds of dollars from the outerwear’s OG prices. 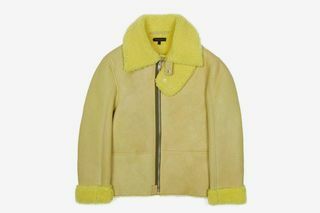 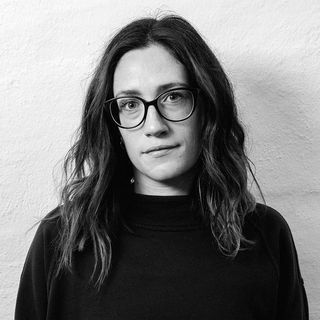 Boasting a number of coats and jackets in a variety of colorways and cuts, including cropped flight jackets, lined canvas coats, and vintage-inspired duffels, the collection starts at $460 and ranges to $660 for longer garms — a fraction of the original price. 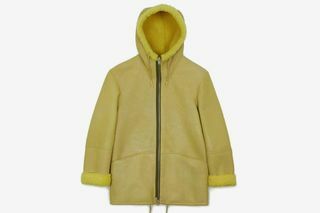 While it seems like all pieces in the collection are made in Turkey and boast great quality, the standout items are the rust-colored flight jacket and the yellow hooded coat. 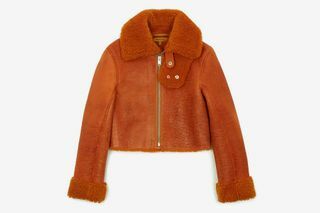 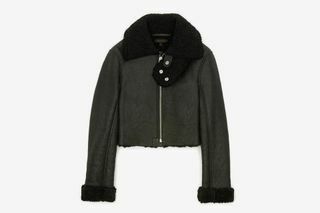 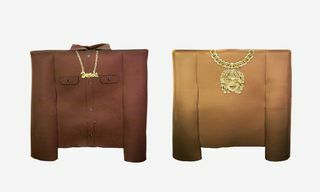 Both are made from 100-percent dyed lambskin and offer a bright alternative to traditionally muted winter wear. 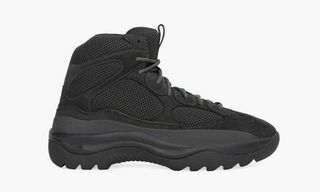 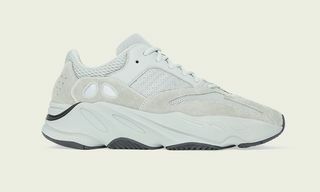 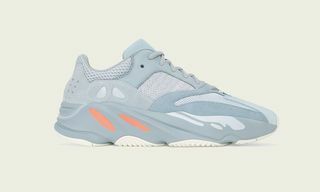 Head on over to YEEZY SUPPLY to see the lineup in full. 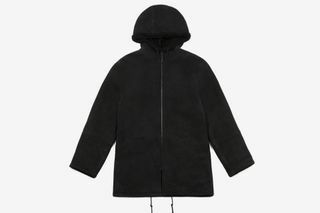 In other news, A-COLD-WALL*’s “GLARE” capsule delivers elegant sci-fi vibes.